Room Alert is a key component in helping resellers and MSPs keep their customers protected against environment related downtime. 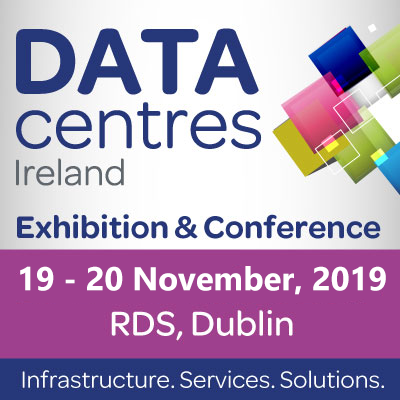 Come visit AVTECH & Room Alert at booth 235 to see how easy it is to help protect against the 30% of downtime causes that firewalls and traditional security software don’t monitor. AVTECH will once again be proudly promoting the state of Rhode Island on a trade mission to Colombia, in partnership with Commerce RI. Our representatives will meet with existing customers and resellers, and look to establish new relationships with organizations looking to protect their facilities and assets with Room Alert. 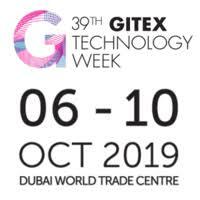 AVTECH Founder & CEO Michael Sigourney will be presenting on the importance of proactive environment monitoring when it comes to business continuity and resilience. We encourage attendees to stop by our booth to learn more about integrating Room Alert environment monitors and sensors into their business continuity plan to help prevent environment-related downtime. been protecting facilities around the world from environmental-related downtime. of downtime for 30 years. 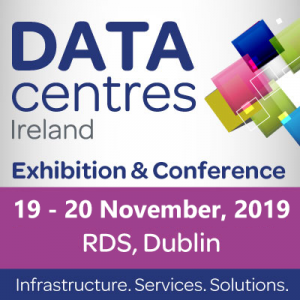 Visit AVTECH at booth 620 to learn more about how our international distribution facility in Shannon, Ireland helps Room Alert users protect their data centers and facilities against environment-related downtime, prevent data loss and increase revenue & uptime.